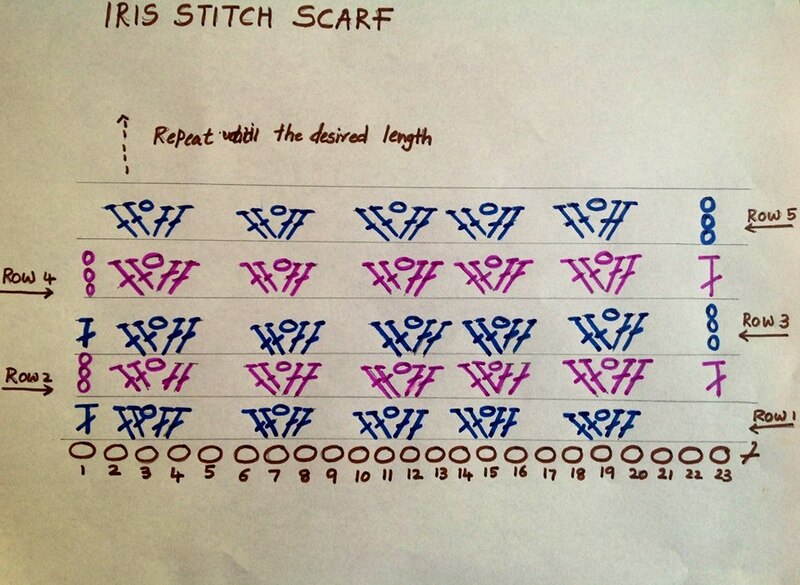 Reading a crochet pattern is much like reading music notes. 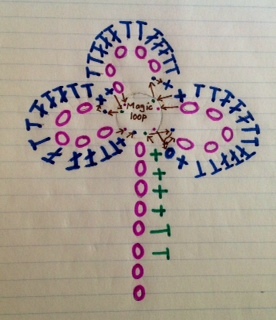 Both have marks and symbols. 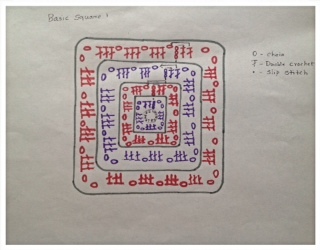 It is difficult to make out the pattern unless you know the basics. 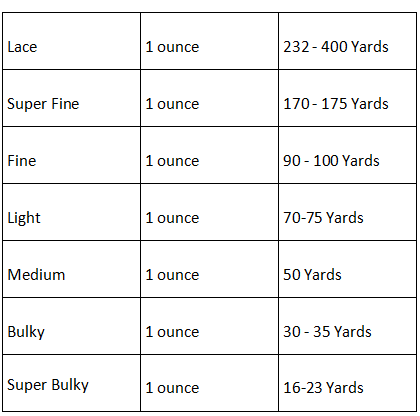 Successful crochet depends on knowing which hook size to use for specific yarn weight. 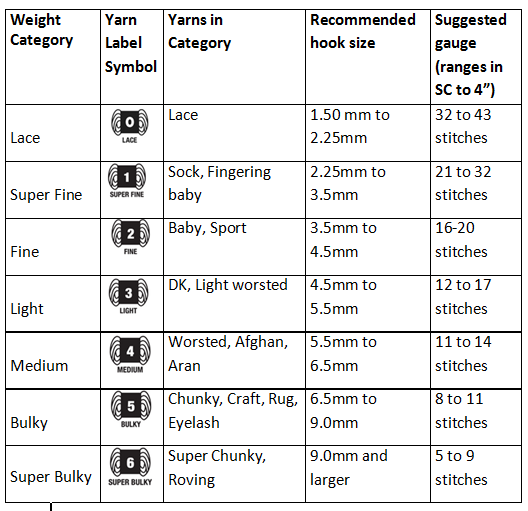 Initially it looks complicated but after a while you will understand it and choose the right hook for the right yarn weight. 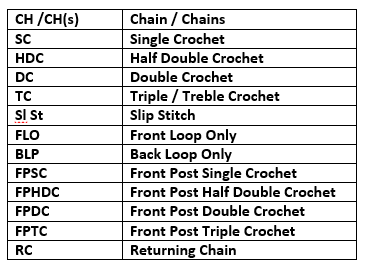 Abbreviations and symbols for loom knitting. 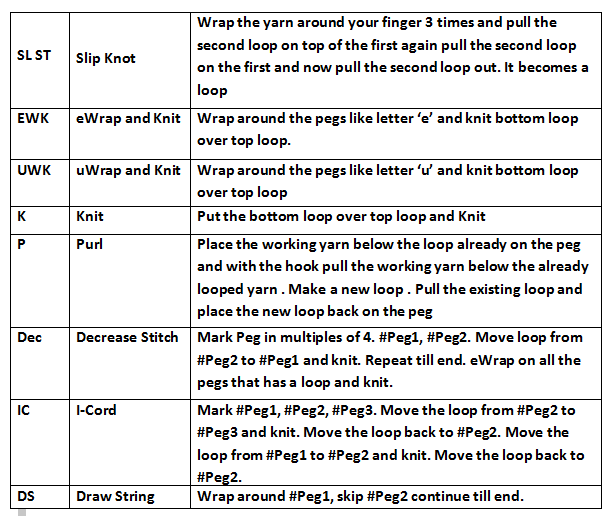 Click here to to back to the Loom Knitting Pattern page. 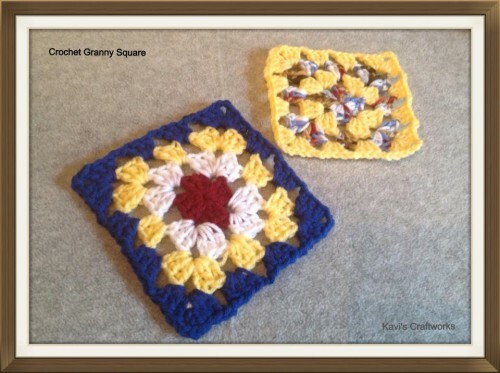 Every granny square begins in the center and is worked outwards. 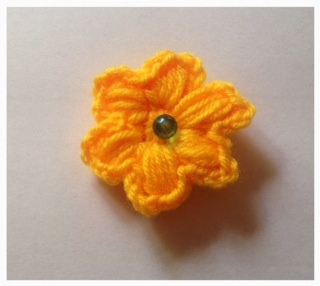 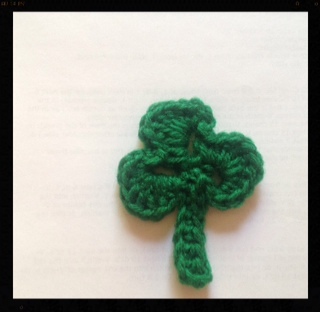 They are quick and easy to make and can be attached to make lot of other beautiful projects. 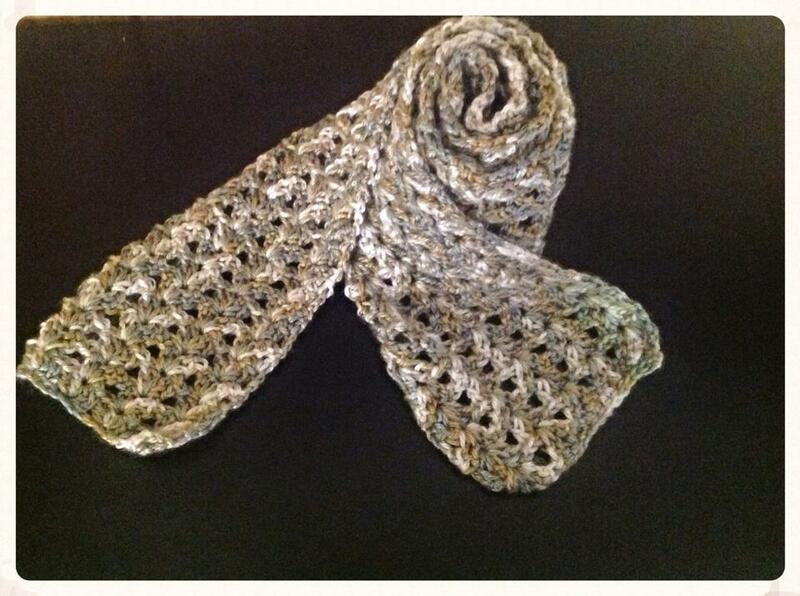 Finish off or continue till the desired square length.